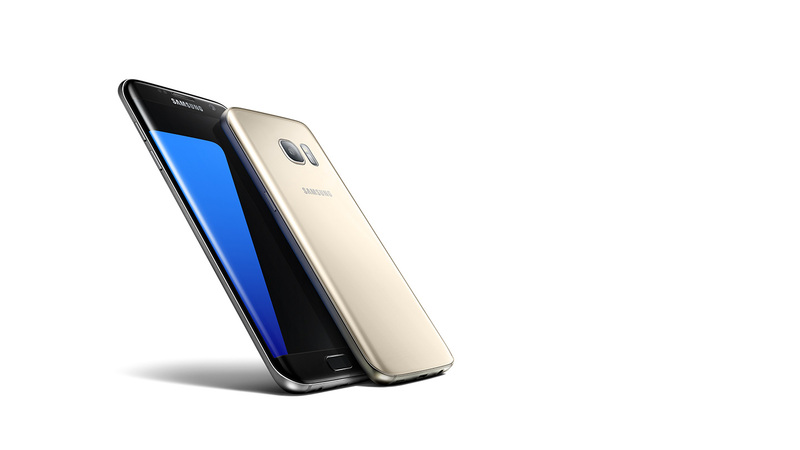 Last year Samsung impressed by not just releasing the S6 but by releasing the S6 Edge, which offered a curved screen, and the immense popularity of the two high-end models has led many to question whether Samsung will follow the same design plan again with the Galaxy S7 in 2016. Unfortunately, information about the handset(s) has been less than reliable so far as although there have been plenty of leaks, many of these haven’t come from reputable sources. 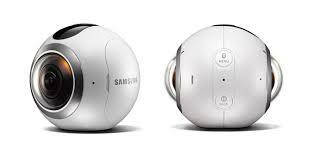 Even the announcement date is up in the air as some publications say that Samsung will host its annual ‘Unpacked’ event at Mobile World Congress in February, others are convinced that Samsung will unveil the phones in January. 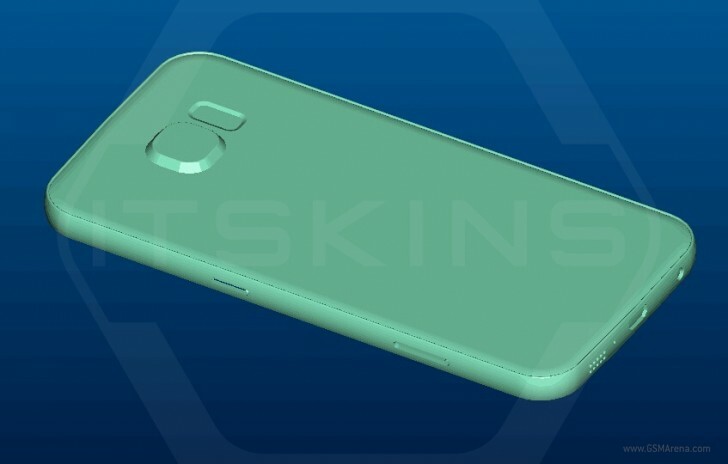 A new leak could very well be the real deal though, as in an exclusive report from GSMArena, the publication has a whole host of renders for both the Samsung Galaxy S7 and the S7 Edge which have reportedly come from third-party accessory maker ITSkins. In addition to the renders confirming that both handsets are in the works, they also suggest that while the S7 will be 143.37 x 70.8 x 6.94 mm (similar to the S6), the S7 Edge will a huge 163.32 x 82.01 x 7.82mm which is a massive step up from its predecessor. However what’s unclear is whether 6-inch screen will be offered as standard on all S7 Edge models or if Samsung will offer the S7 Edge Plus as some believe. Samsung may feel that that makes a lot of sense as if the company’s first experiment with Edge variants went well, they could potentially maximise their profits by offering three versions of the phone, giving consumers the choice between standard luxury, a slick curved screen and a phone that has a slightly bigger screen size which can help them with work or if they’re watching a movie. Should that go well in terms of sales, Samsung may even want to spin the Edge and the Edge Plus brand off as its own line of smartphones. On the other hand though, some Samsung fans believe that Samsung is better off selling the normal sized S7 and the slightly larger S7 Edge – with no Edge ‘Plus’ in sight. Choosing to release the Edge Plus as well could be far too risky, they say, especially as the Edge variant hasn’t had much of a chance to prove itself. 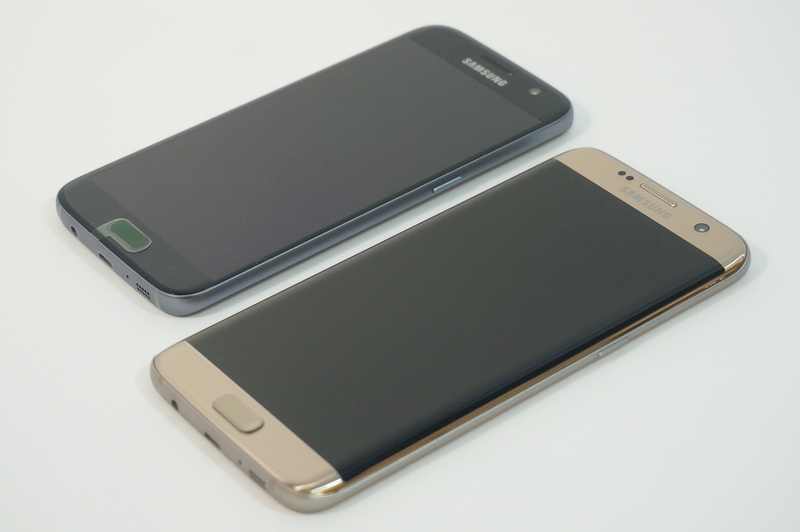 And not only that but it would allow Samsung to make the S7 Edge a proper alternative to the Note line of phablets (which has 5.7-inch screens) as the Note 5 was often compared to the S6 Edge for its similar size and its curved screen. GSM notes that the only real differences between the S6 Edge and the Note 5 were the productivity features and the S Pen, so this could really help the Edge variant break away from those comparisons.